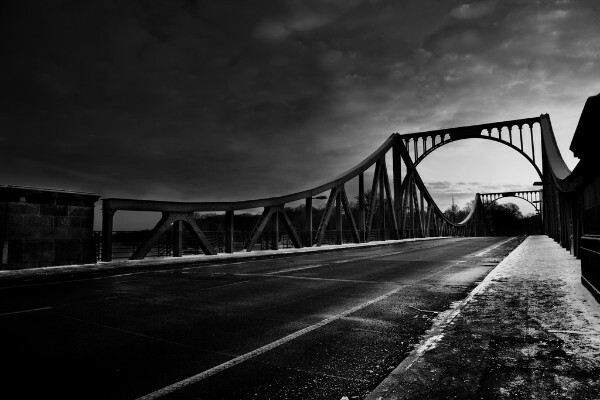 Welcome to the bridge of spies! Learn something about the history of the most popular bridge in the world. Author of the book "Glienicker Brücke - Ausufernde Geschichten"